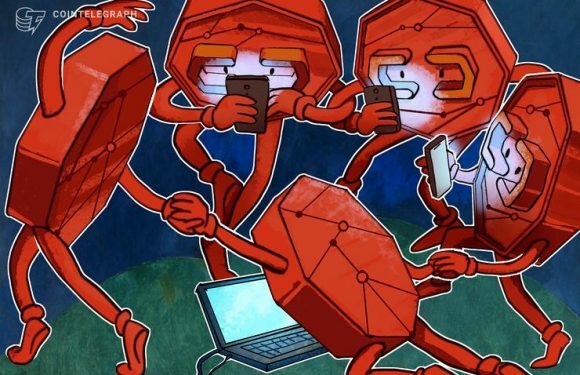 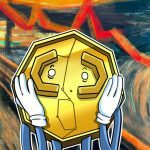 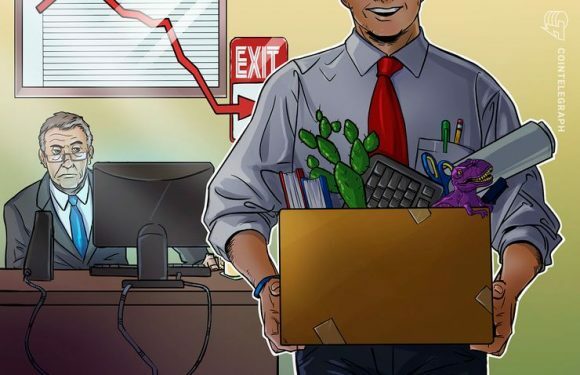 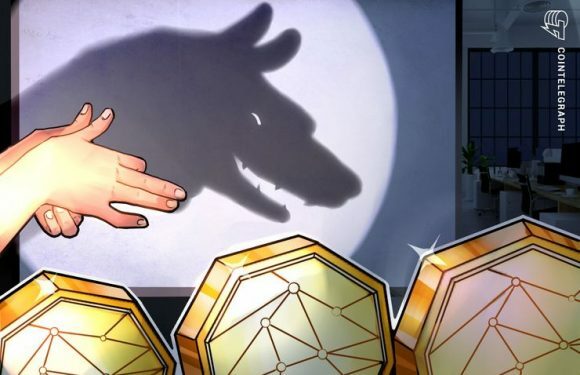 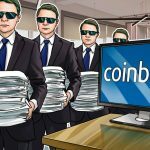 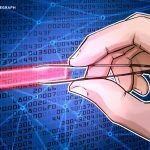 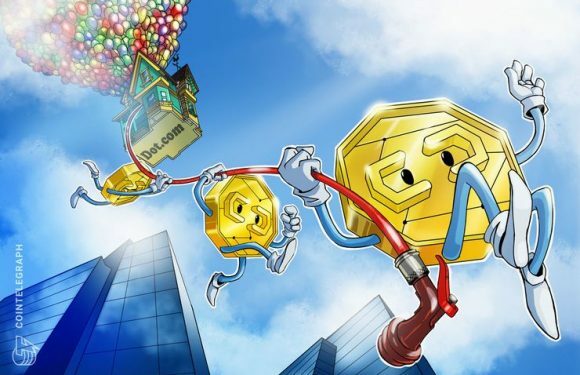 According to the 2019 Cayman Alternative Investment Summit (CAIS) survey, investors think that..
Crypto markets might need more than a decade to regain 2017’s price highs, but the industry wi.. 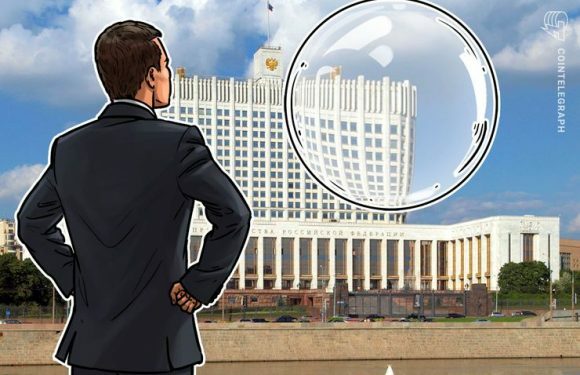 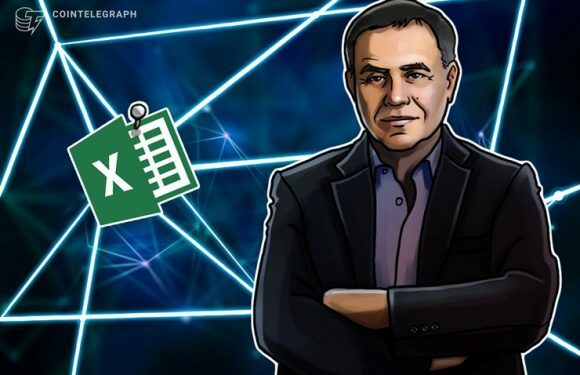 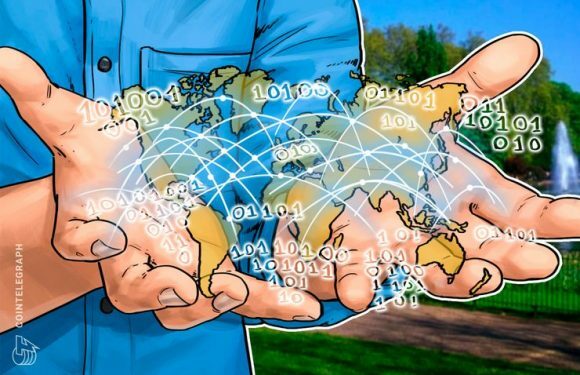 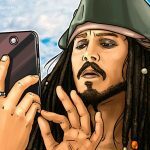 The Minister of Economic Development of Russia referred to Bitcoin (BTC) as a “soap bubble” th..
American Economist Nouriel Roubini has stated that cryptocurrency .. 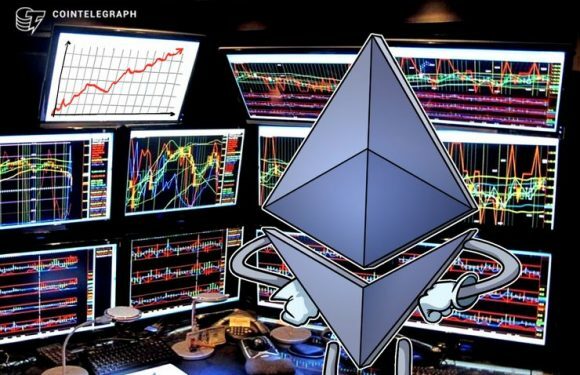 If you have ever encountered the word ‘cryptocurrency’ or ‘bitcoin,’ there is a solid chan..
Ethereum co-founder and ConsenSys Inc. CEO Joseph Lubin said in an interview with Bloomberg Au..